Prepare your class for your absence with our substitute teacher printables and references. Use these classroom management resources to provide substitutes with emergency contact information, directions, and a daily schedule. Our lesson planning kits provide great icebreakers for substitutes and plenty of fun, educational activities for elementary and intermediate students. 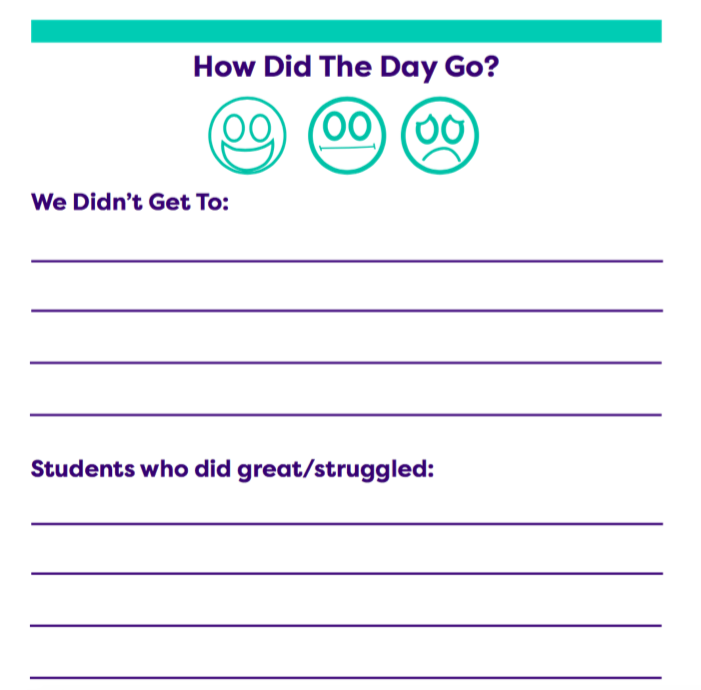 Feedback forms will help you gather important information about a substitute's experience in your classroom.